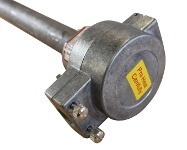 We supply temperature sensors for aluminium plants and also aluminium service providers, both involved in the primary and secondary production of aluminium. We understand that strict temperature control is critical to an aluminium plants efficiency. 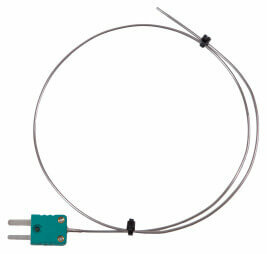 Our experience in manufacturing temperature sensors enables to meet your exact requirements and standards. Whether you are a plant or provide service and maintenance to the aluminium industry, you can benefit from using Peak Sensors as your temperature sensors supplier. 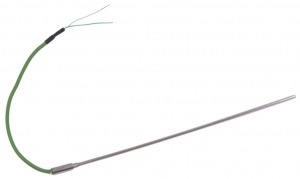 We can replicate thermocouples from drawings or broken probes, or even improve existing designs. 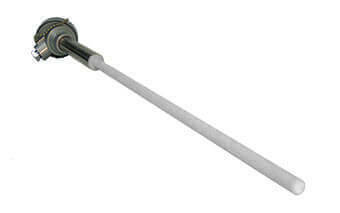 This can be to keep your existing plant operating or to supply new requirements. We’ve made temperature sensors for the aluminium industry for over 20 years and today we are considered the best choice for custom built temperature sensors in the UK. We continue to apply our expertise and invest in the latest technology to provide our customers with the highest quality temperature sensors available.